Slight elevation, heavy trees and technical on front nine. More open shots on back nine. Out houses on site and camping/hotels nearby. One of two courses on site. Private, but anyone is welcome. Call 403 835 2575 or click to email Ron. 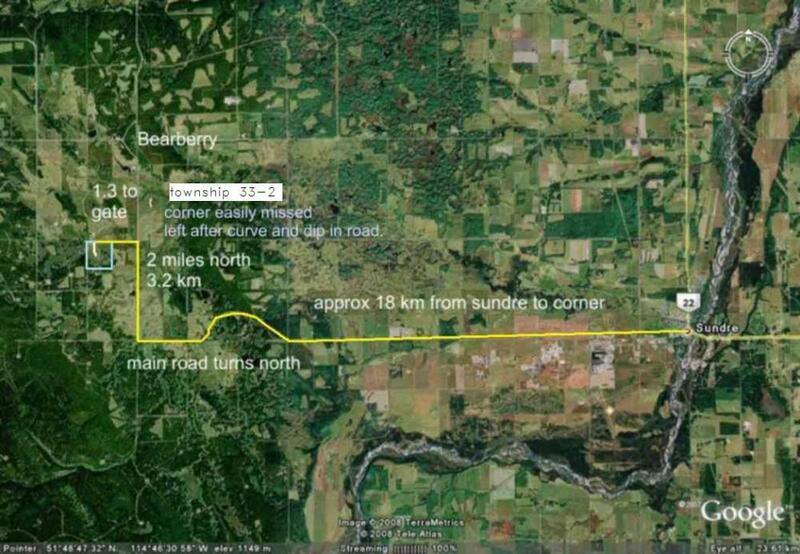 West of Sundre 18 km, then go north towards Bearberry. Second left on Twp 332. Go 1 km to a left through iron gate - keep gate closed. Have you played at Aspen Meadows - West? Be the first person to review this course!